Hello friends! 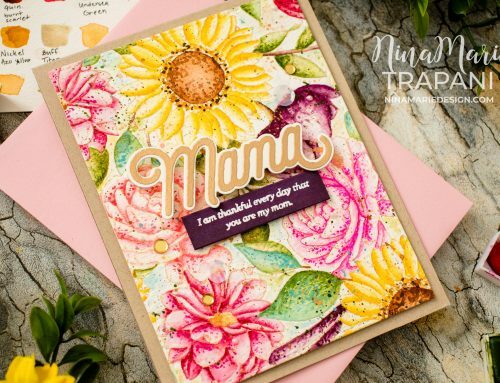 I am excited to be sharing a new project with you, featuring some beautiful stamps from Memory Box and embellishments from Tonic Studio’s Nuvo collection! Today’s card is also a continuation of inspiration for Tonic Studios’ Nuvember event! 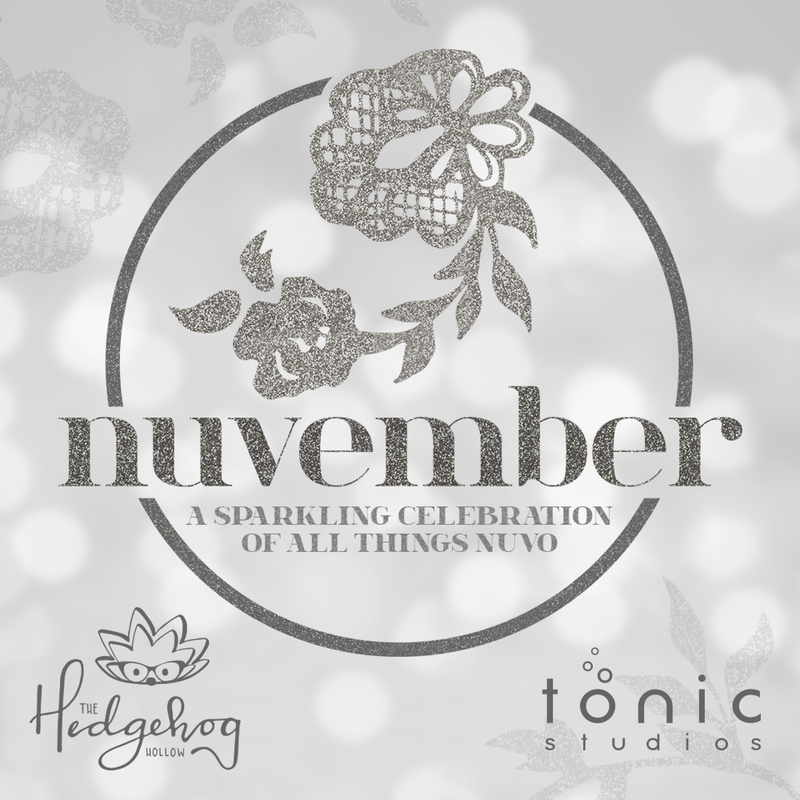 Tonic is hosting a super fun, month-long celebration of their popular Nuvo product line, on Instagram (fittingly dubbed “Nuvember”)! Every day during the month of November, Tonic has many talented designers featuring a Nuvo product. 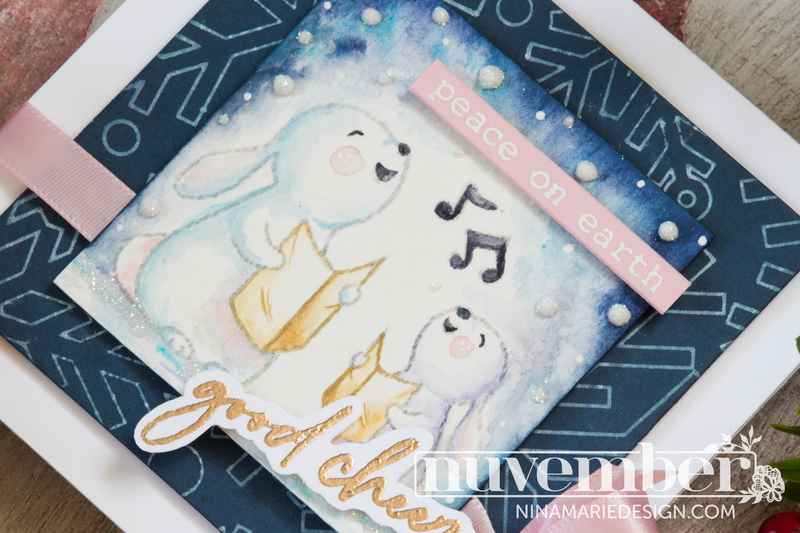 This project showcases some of their Pure Sheen glitters, which are perfect for creating glittery snow in a winter scene! 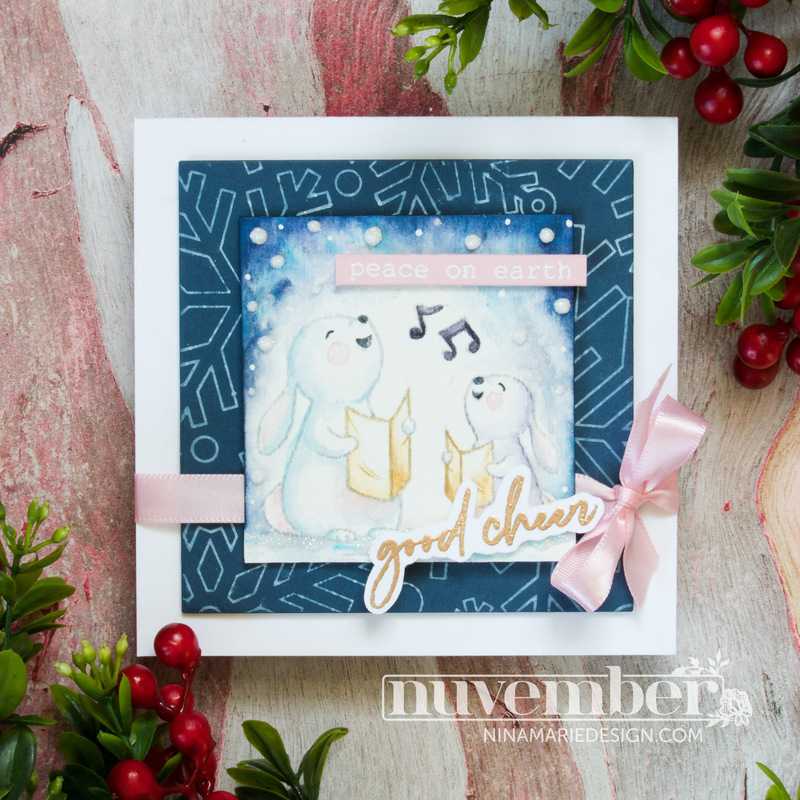 These darling little bunnies, caroling holiday cheer out to the world, simply warm my heart! They are from the Memory Box Snow Much Fun stamp set. While I was on vacation, I stamped these images onto Strathmore watercolor paper with Ink On 3 Fadeout ink. This no-line coloring ink is my favorite to use with watercolors. 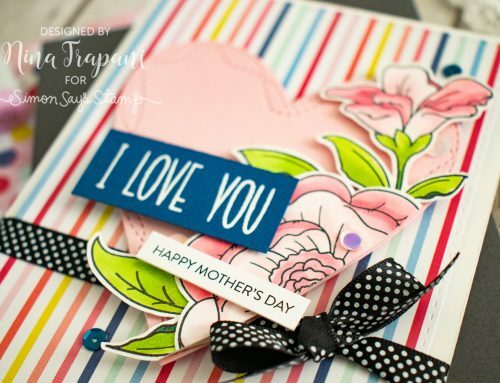 The colors I used are all from Prima’s Watercolor Confections palettes. Do you see all the glittery snow on the ground and in the sky? That’s the gorgeous, Ice White Pure Sheen glitter from Tonic Studios’ Nuvo collection! I used clear, liquid adhesive for the ground (so that you can see the coloring underneath the glitter). But for the snow in the sky, I wanted something more solid. So instead of clear adhesive, I used an opaque white Nuvo Drops and added the glitter over those dimensional dots. Because Nuvo Drops hold their shape so well, this works perfect for round snowballs! 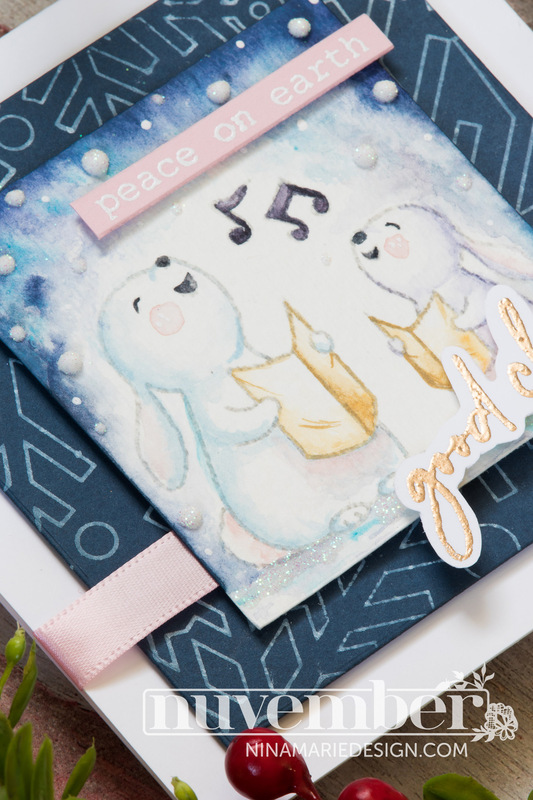 Layered behind my night scene is a piece of Soft Navy cardstock, stamped with the Simon Says Stamp Outline Snowflakes background; I used Unicorn White pigment ink from Hero Arts. 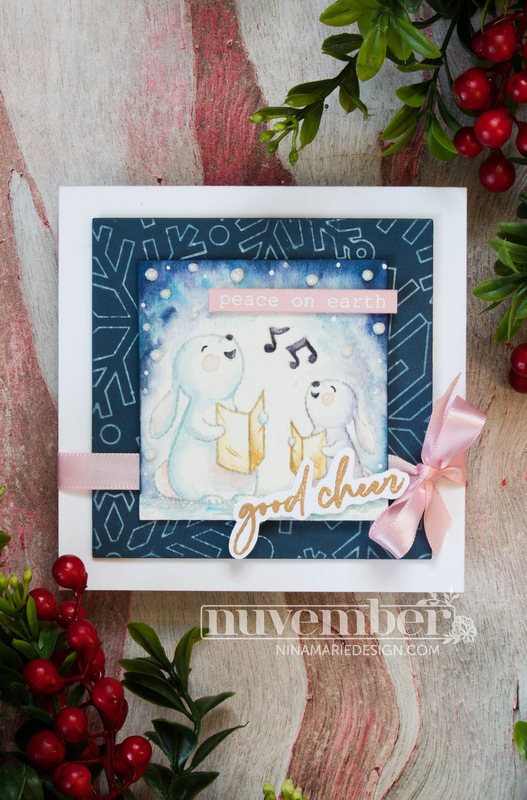 The greetings are embossed with sentiments in the Bold Christmas Greetings and Typewriter Holiday Sentiments sets from Memory Box. 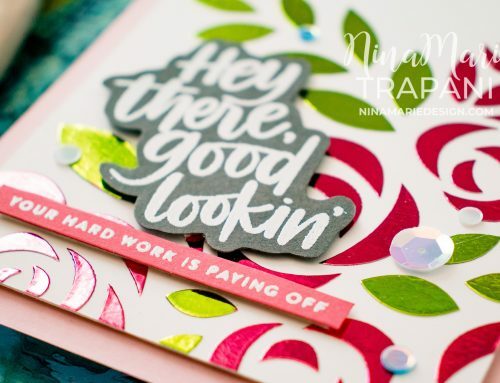 I hope that today’s card has inspired you to create something shimmery with Tonic Studio Nuvo glitters! 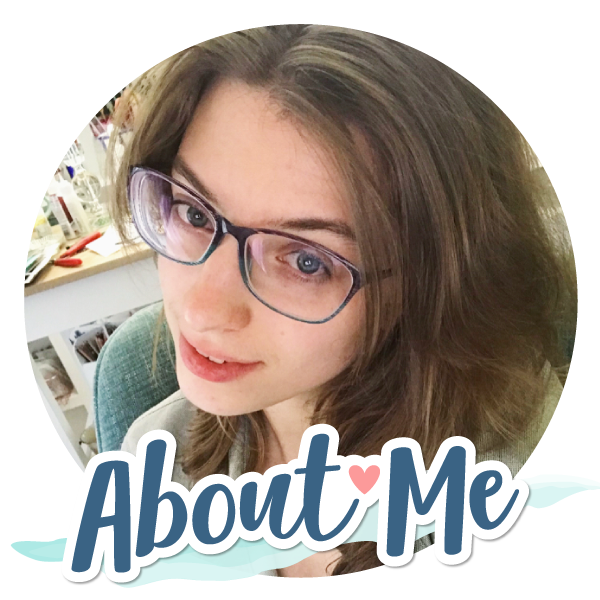 Thank you so much for visiting with me; I will be back again very soon with more creative ideas to share with you! Such a sweet and adorable image! !